The Breakers homes are located in the west Huntington Beach area of Huntington Beach, California. The Brightwater community consists of 7 neighborhoods that include The Trails, The Sands, The Cliffs, Azurene, Seaglass and The Breakers. Each of these communities has it's own personality with each of the homes having different but unified floor plans with the utmost in quality in design. Their is also a master plan to include three neighborhood parks and public trails around the community above the Bolas Chica Ecological Reserve. The homes are built in the Hampton, Craftsman, Cottage, Victoria and Traditional architectural styles. Homeowners association is approximately $177.00 per month. 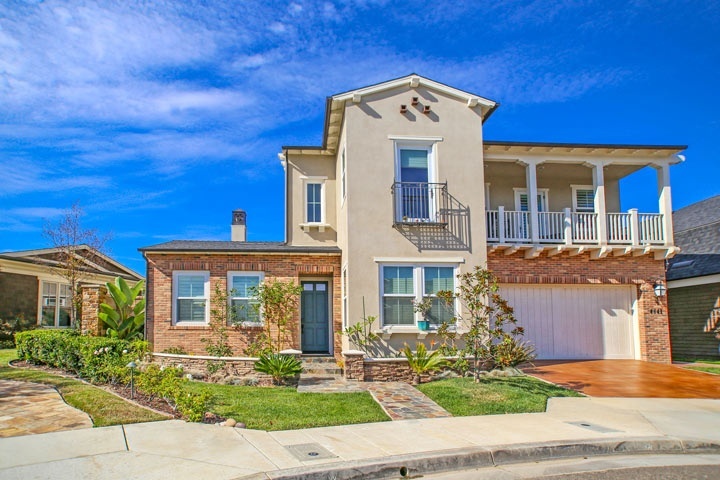 Below are the current Breakers homes for sale in Huntington Beach. Please contact us at 1-888-990-7111 with questions regarding this community and any of the homes listed for sale here.